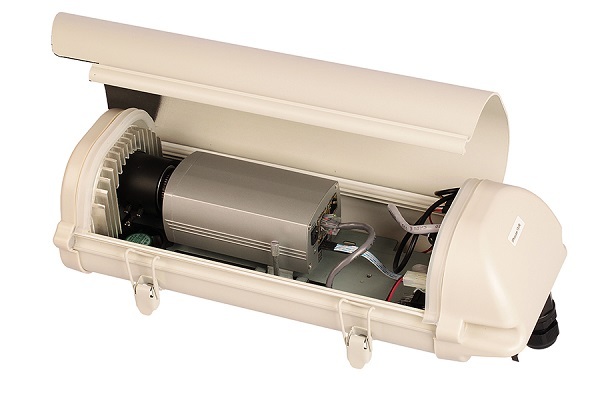 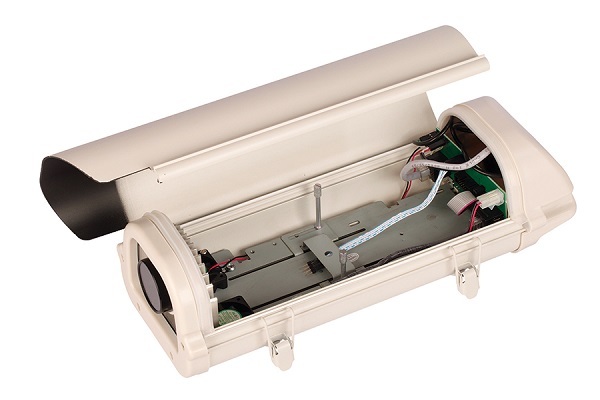 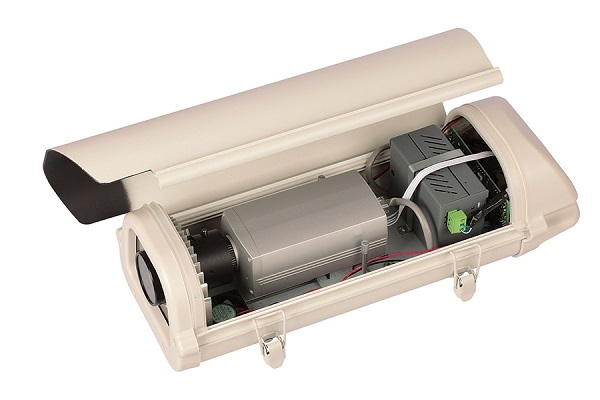 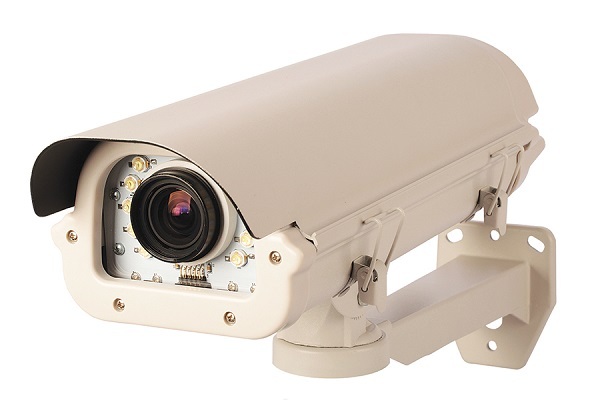 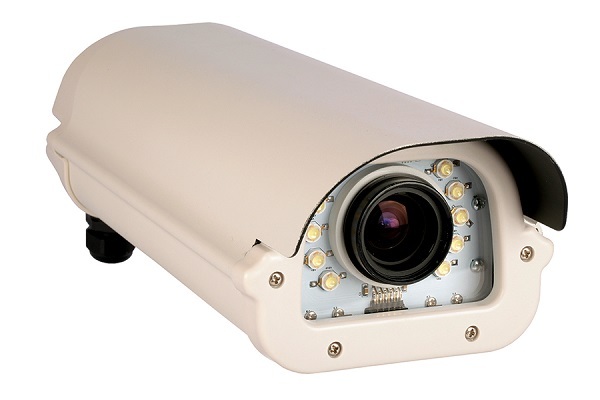 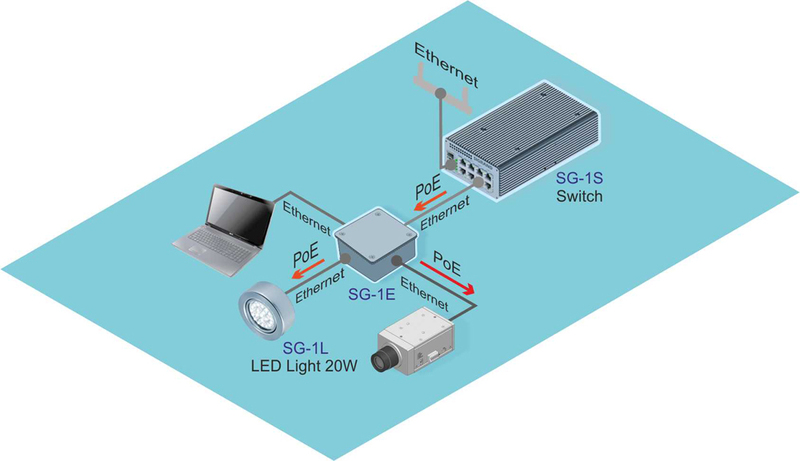 The smart housing for IP-cameras with infrared lighting and PoE. 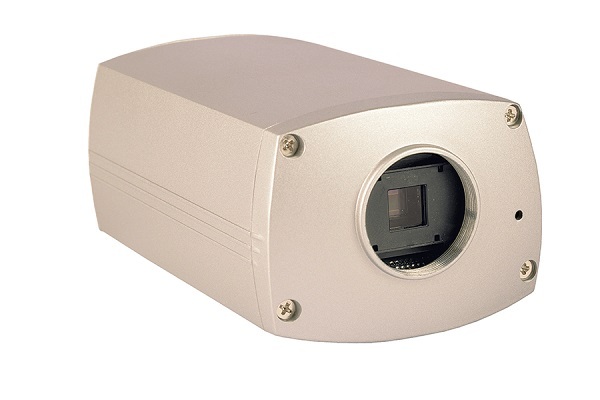 Flip-top cover, glass with a special ring prevents direct illumination from LED to lens. 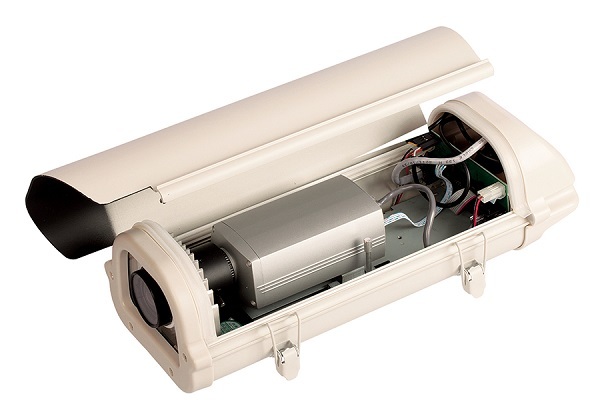 Additional heat sink and two fun for better heat removal from the LED. 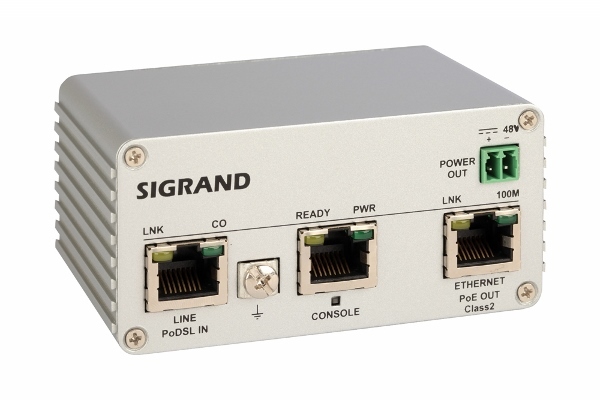 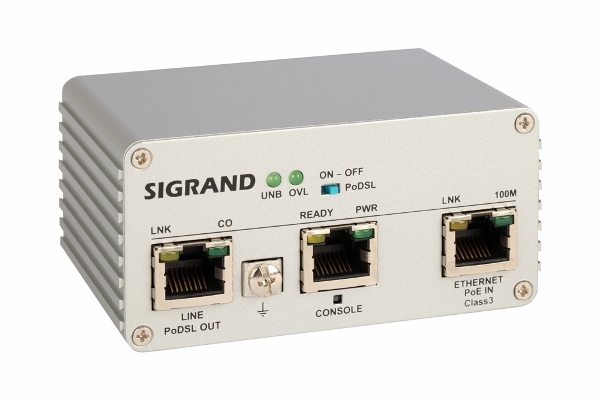 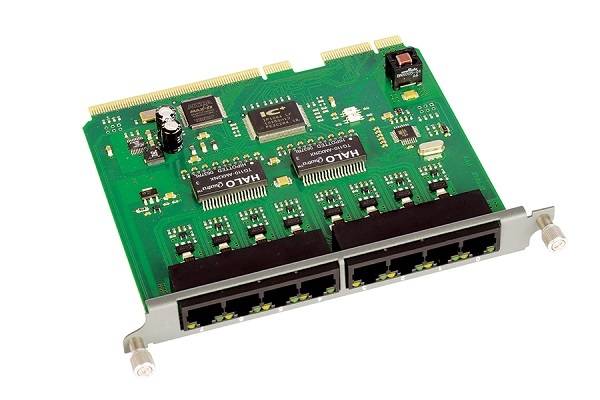 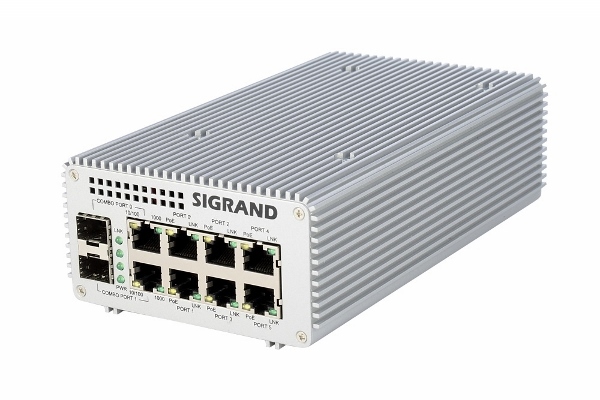 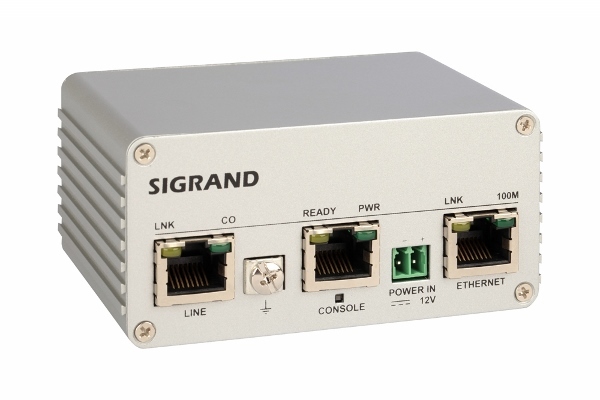 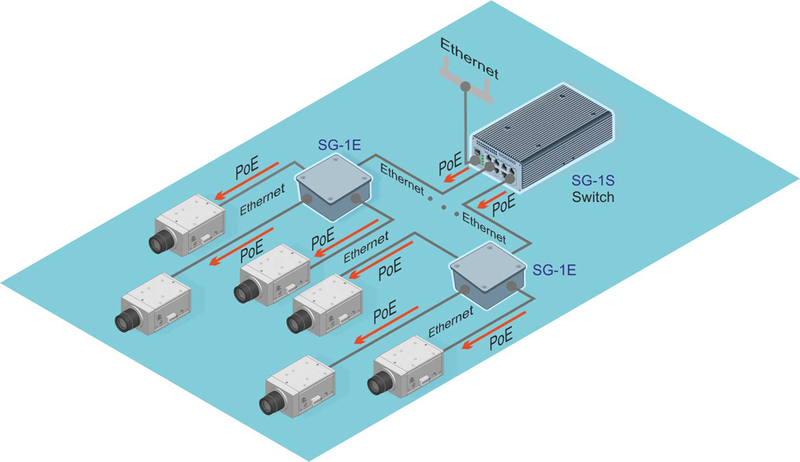 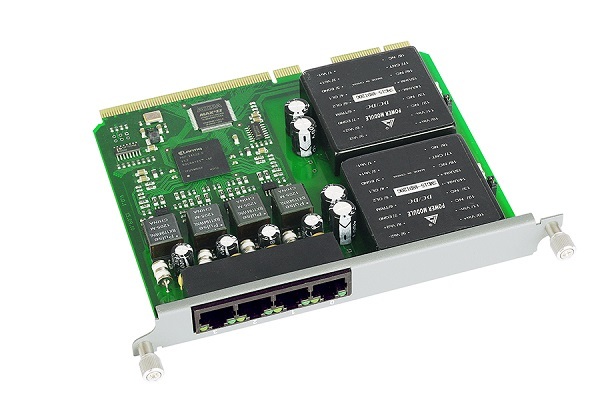 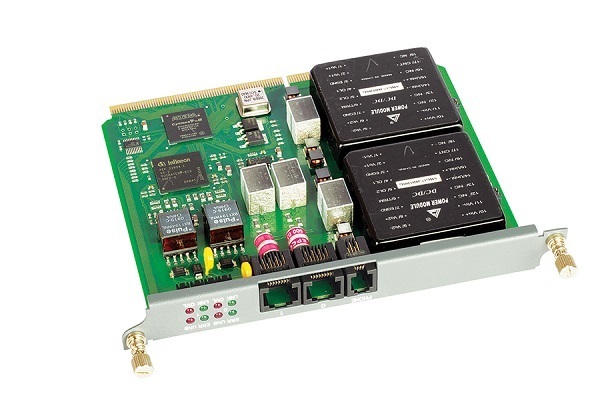 in the case of supply from the PoE source class B (passive PoE) with cameras Sigrand can work in chain mode.